Robert brings extensive trial experience and a diverse background built on blended experience in the legal and business world. While he is a successful and aggressive litigator, it is his understanding of how complex issues impact business which allows him to make smart decisions for his clients based on sound and progressive rationales. His negotiation and communication skills have enabled him to save his clients real time and money by achieving a result that benefits the bottom line. 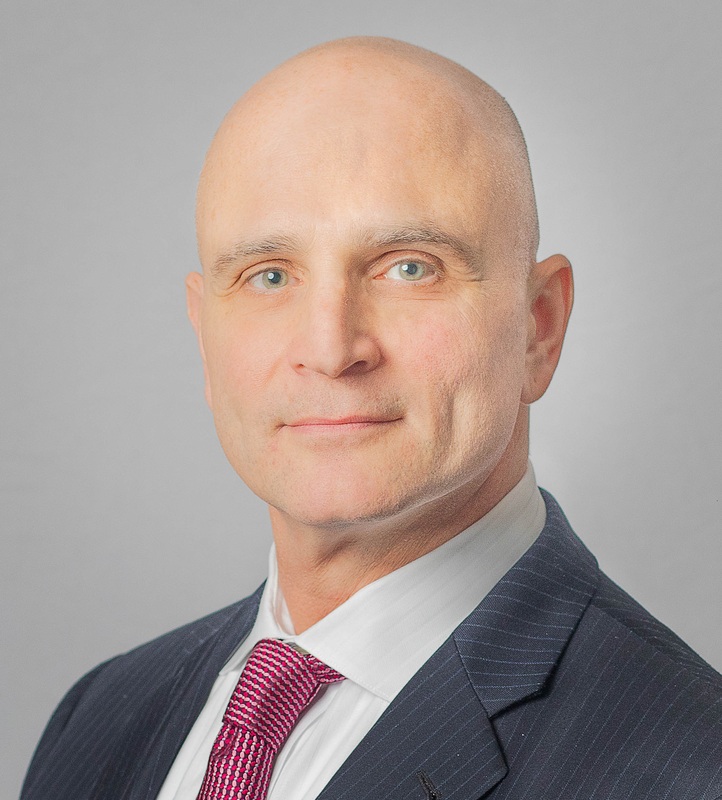 As a litigation lawyer, Robert has practiced law for more than two decades throughout New Jersey and Pennsylvania in a career that includes not only a prior term with GMR, but also as managing partner/founder of a litigation firm where he secured favorable trial verdicts for his clients across multiple jurisdictions and venues in New Jersey and Pennsylvania. With a practice rooted in automobile negligence, general liability, workers compensation defense, maritime law and contracts, Robert has earned the reputation for successfully managing complex matters through resolution by either favorable settlements or jury trial defense verdicts. He has handled a wide variety of cases ranging from construction litigation to dramshop to tractor-trailer collisions with catastrophic injuries. He has also litigated complex commercial and contractual issues to conclusion. His analytical skills allow him the ability to decode information and present complicated legal concepts in a clear and effective manner. Robert remains committed to zealously representing his clients through sound yet aggressive litigation strategies. In addition, he has also served as a certified contract advisor by the NFL Players Association and represented athletes on the PGA Tour including a former Rookie of the Year. Key attributes that allowed Robert to excel in his law career proved successful when he was recruited to go in-house with a New Jersey medical communications agency as General Counsel/ COO. This experience allowed Robert to apply his skills from the client side and manage outside counsel based on the needs of the business. Robert takes a thoughtful approach in assessing situations, framing issues and problem-solving. He inspires open and productive discussions that help GMR prepare clear and concise legal strategies to be implemented in the courtroom. As a result of his ability to grasp both legal and business issues, Robert has also been frequently selected as a mediator/arbitrator throughout New Jersey and Philadelphia and its surrounding counties. Robert is licensed to practice law in New Jersey State Courts, Pennsylvania State Courts, the United States District Court, District of New Jersey, Eastern District of Pennsylvania and Middle District of Pennsylvania. On a personal note, Robert is a past two-time co-chair of the Lemon Ball benefitting Alex’s Lemonade Stand Foundation. Robert currently serves as “of counsel” to The Children’s Foundation, which supports children and families of fallen law enforcement and first responders in the Greater Philadelphia area through medical assistance, scholarships, and other programs. He also enjoys traveling and exploring with his wife and two grown sons. They can be found on the water boating, fishing or scuba diving. GMR is excited to announce the addition of Robert P. Stein to lead the expansion of our New Jersey defense litigation team. Robert brings over two decades of New Jersey litigation experience in automobile negligence, general liability, construction liability, maritime law and workers' compensation defense. Robert will be leading GMR's New Jersey team of litigators to add to the firm's jury trial defense verdicts throughout the Garden State.